Learning Express Toys and Young at Heart are teaming up on March 10th from 1-3 pm. 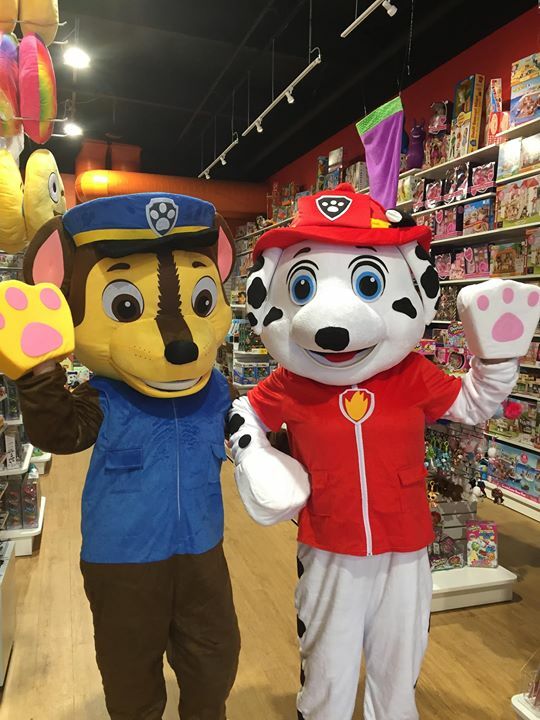 Chase and Marshall from Paw Patrol will be here for pictures and to greet you all for any donation amount you can give. All proceeds go to Young at Heart as well as a donation by Learning Express Toys. Won't you stop by? 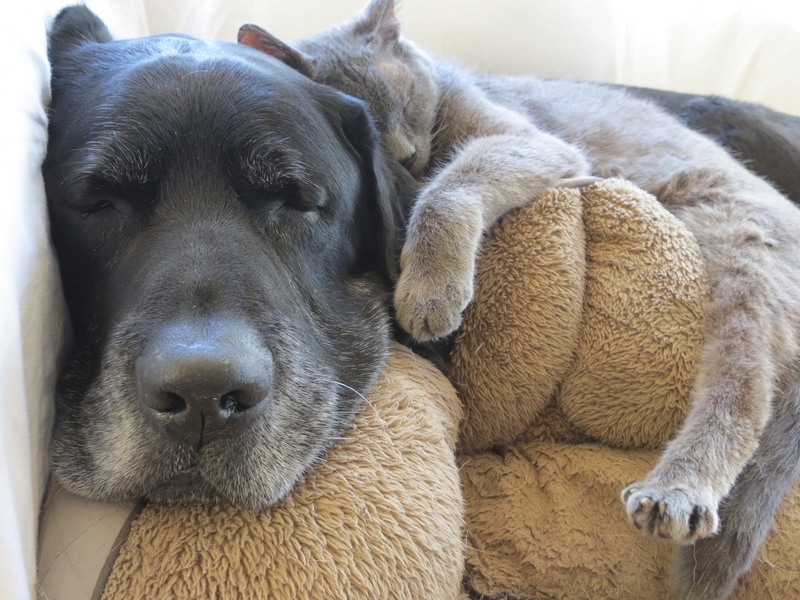 Young at Heart's Ambassadog Sam will be there to say hi to the kids, too!